Nusinersen is generally delivered through intrathecal injections, or injections into the spinal canal.5 Unfortunately, the nature of SMA often makes these injections technically difficult because of the spinal abnormalities like scoliosis that occur in many SMA patients.6 Often, SMA patients need corrective surgery for the spine and then wear orthopedic devices that hinder access to the parts of the spine where injections would ideally occur.7 This access challenge led to high dropout and exclusion rates in early clinical trials for nusinersen.8 Now, researchers have provided a potential solution to this technical problem. The team of researchers in Texas investigated the potential for delivering nusinersen through an ultrasound-guided cervical puncture, which is often used for drug delivery in other diseases, such as cancer.2,9 By analyzing 14 of these procedures, delivered to 2 male and 2 female patients ranging in age from 12 to 19, the researchers concluded that this route of administration should be added to the options that healthcare providers consider when initiating nusinersen therapy in adolescents. 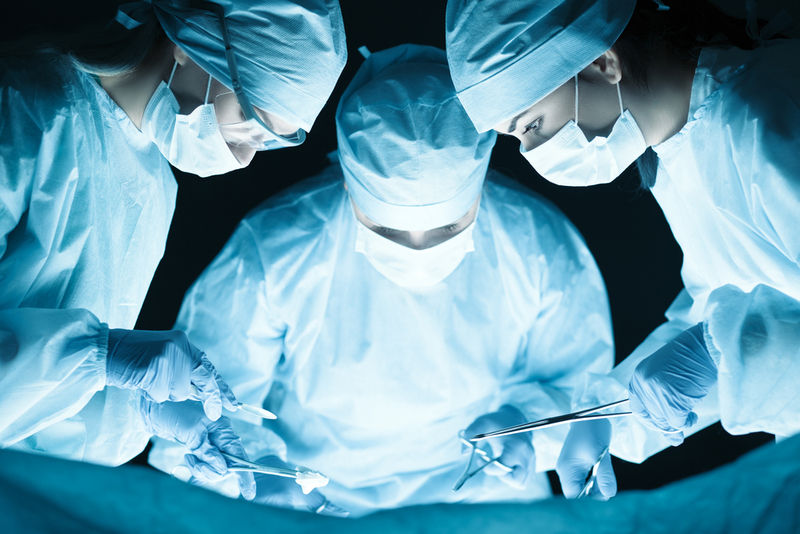 Through their evaluation, the scientists found that all 14 procedures were technically successful and none were associated with major complications. In 2 of the 14 administrations, the patient experienced headaches, but these headaches resolved within 24 hours. According to the researchers, this cervical route for the delivery of nusinersen in SMA patients does not only seem technically feasible and well-tolerated, but it may confer additional advantages over other methods of administration as well.2 For instance, the technique allows for real-time ultrasound guidance, and it can be performed with local anesthesia. Avoiding general anesthesia is ideal, as it is also associated with unique complications in SMA patients, including respiratory difficulties. Further research into the use and delivery of nusinersen in SMA patients will likely provide more information on the best ways to administer this therapy to SMA patients. It may too elucidate distinct advantages of specific administration routes for different SMA patient populations. 7. Phillips DP, Roye DPJ, Farcy JP, Leet A, Shelton YA. Surgical treatment of scoliosis in a spinal muscular atrophy population. Spine (Phila Pa 1976). 1990;15(9):942-945.